Are you looking for amazing Free Review WordPress Themes for building a perfect Review website? Then, this article will be very helpful for you because it includes some of the stunning WordPress themes. Nowadays there are tons of sites reviewing products these days. And to stand out in the crowd, you’ll need more than great content. You’ll also need great design. 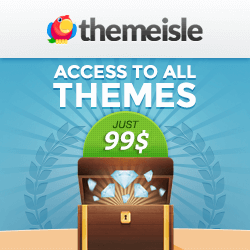 Are you ready to find your next theme? Then keep reading to find the top review WordPress themes available. WordPress is here to help you with amazing themes with advanced reviews & ratings systems that go beyond just a simple star rating. All these themes allow site admins to choose between multiple rating styles (stars, percentages, points). Each themes have huge range of features and styles available, so you can use these themes for any niche – book reviews, music reviews, restaurant reviews – you name it! Also, the theme is a great way to encourage user engagement and increase site traffic overall. Here, I’ve gathered some of the Free Review WordPress Themes that are perfect for building perfect review websites. Let’s dig into each of these lovely themes. Reviewer is a modern, responsive and unique theme for review-type blogs. The theme has a simple and intuitive layout and design. The theme is a perfect fit for review websites about books, wine, movies, games, even food recipes. 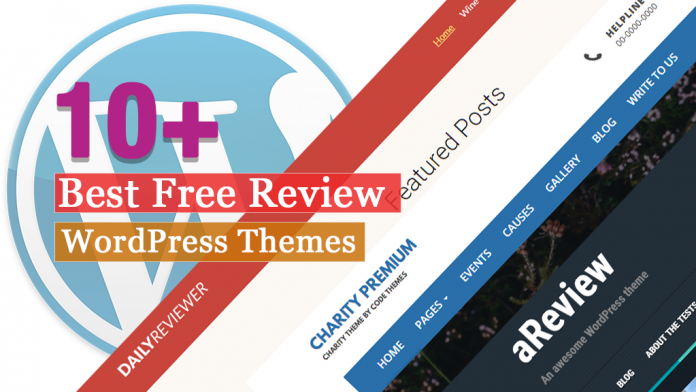 Charity Review theme is a responsive, modern, clean, user-friendly free WordPress theme. The theme is perfect for Non-profit organizations like NGOs, INGOs. The theme is perfect for business organisations, music band, artist and event management company, church, various agencies, corporate houses, digital agency, freelancers, and bloggers. aReview is the responsive, modern and optimal theme for your next review site. The theme works great for affiliate marketing reviews or for movies or games. 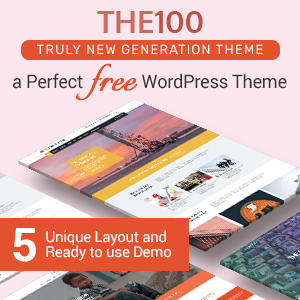 The theme comes with full colors control, 100% responsive design, great looking icons, Google fonts, logo upload, favicon upload and much more interesting things. Tr Affreview Lite is a responsive, clean, fast and secure Blog theme. It is perfect for good Blogging and SEO experience. Affreview should be your ready to go theme for blogging, if you are a blogger, looking for beautiful free WordPress theme. The theme is perfect for personal, affiliate, fashion, photography blogging. ColorMag is a besutiful and perfect magazine style free WordPress theme. 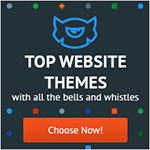 The theme is the most popular theme out of all our free WordPress themes. It is perfect fit for newspaper, magazine, publishing, business and any type of sites. Also, the theme is fully compatible with Elementor page builder plugin to create various types of demos. 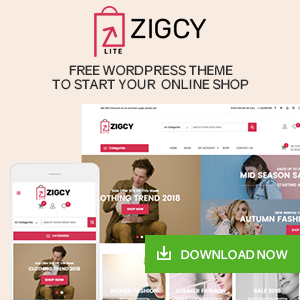 Light Blogify is the seo friendly responsive WordPress Theme which is specially crafted to be used for blogging, journalist writing or newspapers. The theme is optimized and clean so your websites loading time till be amazing. It is very creative and modern, and responsive so it works on tablets, desktop computers and mobile phones on any system such as Apples iOS/iPhone, Android or Windows phones. 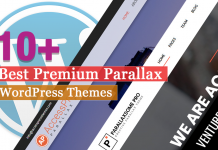 Newspaperss is a fully responsive, perfect WordPress theme. The theme is specially created for magazines, personal blogs, newspaperss, product reviews, content publishers or even newspaperss can be used for niche sites with curated contents. 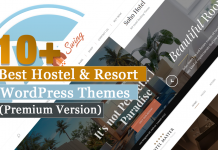 The Blogging is free WordPress Theme which is specially crafeted for any kind of blog, personal, travel, fashion, food, photography, publishing or tutorial blog sites. It is very clean, simple and elegant. The theme includes lots of important features. Glamour magazine theme is first of its kind which is suited for magazine type website. The theme allows you to use full customization through customizer view and is very comfortable to use. The theme is absolutely responsive in each desktop and mobile view. Viral is a modern free WordPress Theme which is perfect for newspaper, news portals, magazine, publishing, corporate blogs, and editorial style websites. 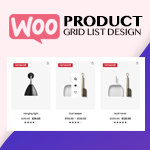 In additional, the theme has repeatable drag and drop section that allows adding as many section as you want with various beautifully designed layouts. Cream Magazine is a super flexible news & magazine WordPress theme. It has a clean & modern design suitable for everyone who wish to share their stories, publish a breaking daily news or write on different topics. 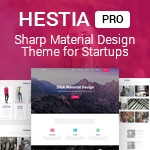 The theme is very easy to deal with, after assigning a front-page one can fully get started to build a website though WordPress Live Customizer.